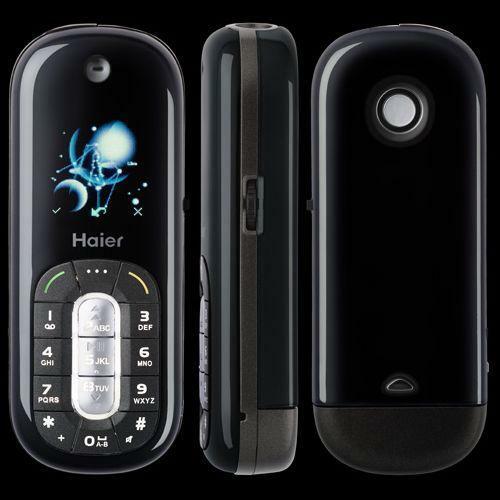 The world's smallest mobile phone made by Haier! Only 9.1x3.5x1.8cm and weigh 64 gram. Looks like a MP3, right? It is girls' favourite. Very cute and beautiful. Boys' fingers are clumsy. It is difficult for them to use the cellphone to send short messages. Very beautiful, looks like my MP 3 player. GUEST13757 Where from can I by it? GUESTNOIPPIP... how to send free text to China? Unless probably such? And how there then microcircuits were located?